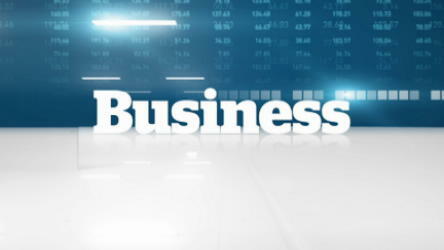 March 2013 business hit with anchor Andrew Nichols about the release of Canadian home sale statistics. March 2013 business hit with anchor Suhana Meharchand about Blackberry 4th quarter earnings and departure of co-founder from company. 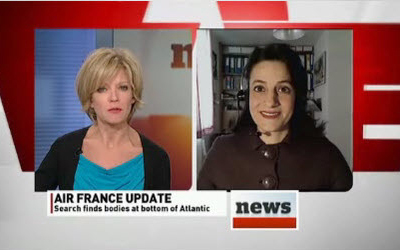 April 2011 talkback with anchor Heather Hiscox about the wreck of missing Air France flight 447, following news salvage crews had finally located it on the Atlantic Ocean floor. 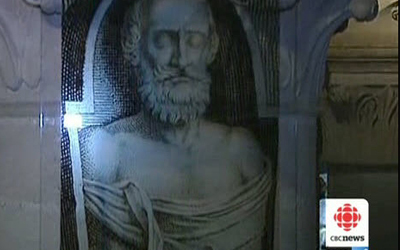 December 2010 television report about scientists authenticating the 400-year-old skull of French King Henri the Fourth and returning it to royal heirs. The remains were pillaged during French revolution and considered lost for centuries. 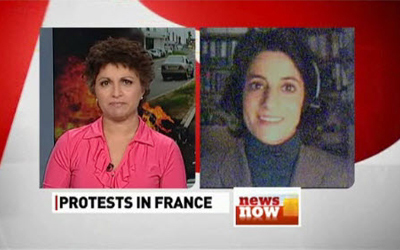 October 2010 talkback with anchor Suhana Meharchand about ongoing strikes in France due to widespread opposition to state pension reform. Copyright © 2012. All Rights Reserved. Genevieve Oger.